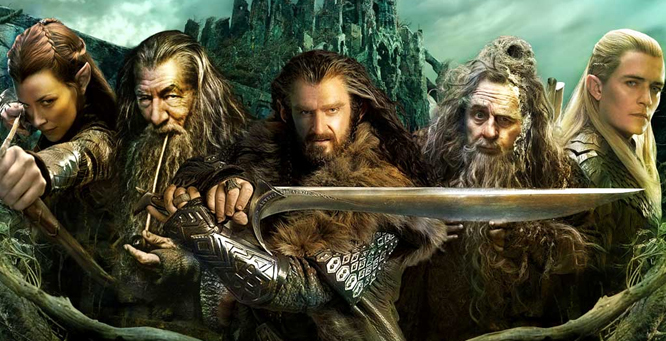 The Hobbit: The Battle of the Five Armies is coming December 17 and I am super excited. You can check out the movie Trailer Below. If you are like me who has followed the Lord of the Rings Trilogy down to the Hobbit Movies, I am sure you can barely contain your excitement knowing that December is just around the corner. Watching the trailer alone gets me so excited. I can’t wait to watch it.